We would like to congratulate all of the girls that competed in the HMS and HES beauty pageant. Everyone did a wonderful job and looked beautiful. 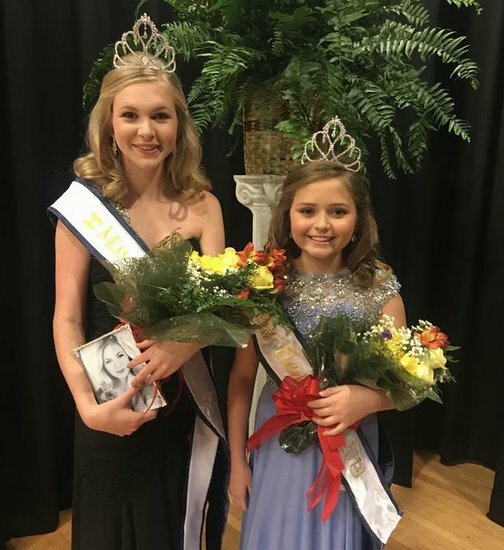 Our winner for Mrs. HMS is Emily Pitchford and Little Miss Elementary is Maggie Tucker. Again, congratulations to everyone that participated!